The Chicago Cubs last won the World Series in 1908, only the fifth World Series ever played. 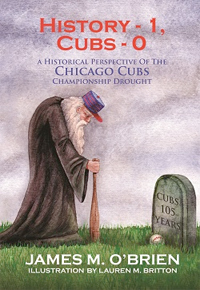 Going into this 2013 season, it will be at least 105 years before the Cubs win their next World Series. Buy the Book! 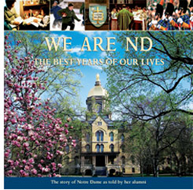 A collection of real stories and photos from the people who have lived, loved, prayed, and learned at Notre Dame.